Looking to smarten up your garden? 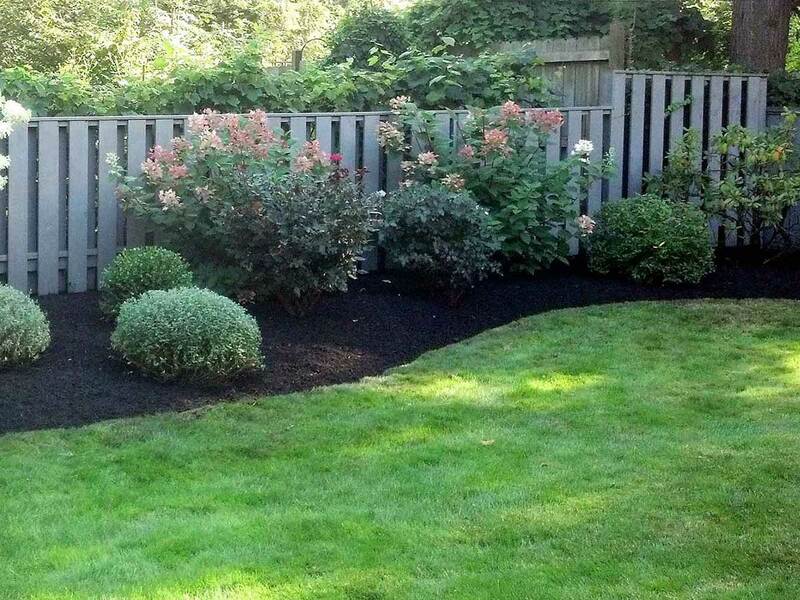 Do you have ideas of how you want your garden to look but hate the thought of doing it yourself? Then call in the experts today. 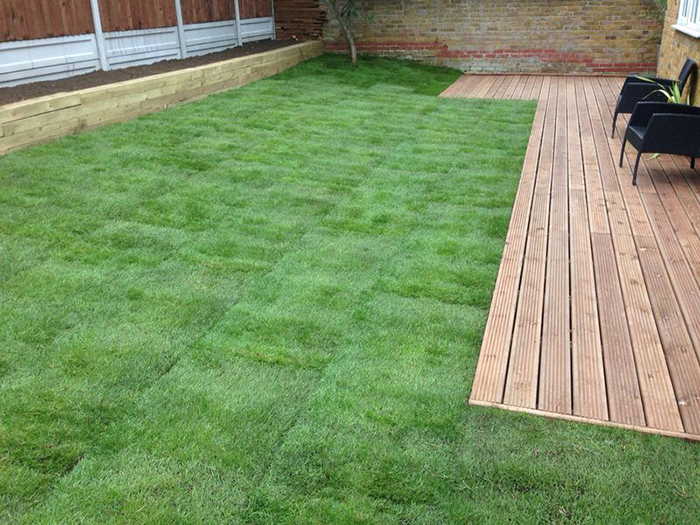 We are specialists in landscaping gardens, making them unique by adding steps, edgework, brickwork and fencing, whatever the customer requests. 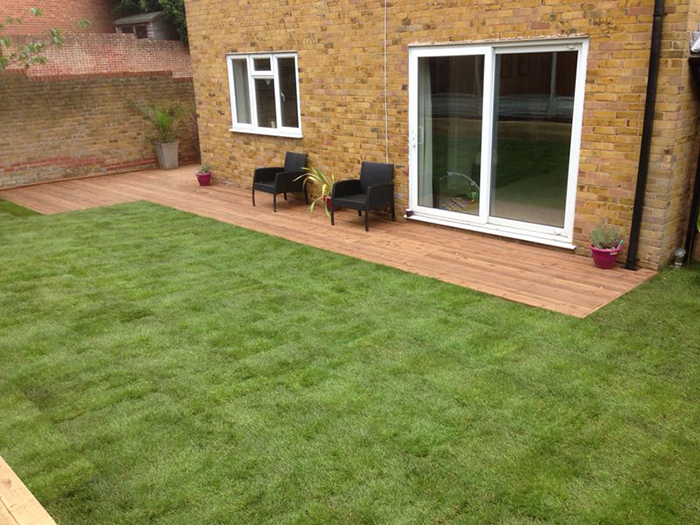 Our aim is to enhance your home and the enjoyment you get from your garden. Patios, Paths,Brick planting areas, Brick walling, Decorative steps, Edge work, Kerbs, Corners, Drainage. We pride ourselves in carrying out all the work involved ourselves and not relying on subcontractors so you can rest assured that the job in hand will be finished on time and to a very professional standard. Our work is guaranteed and we are fully insured which gives our customers peace of mind, we also offer a 14 day cooling off period.